Ilgenar changed some attributes to Less bulky light pauldrons: Description changed. 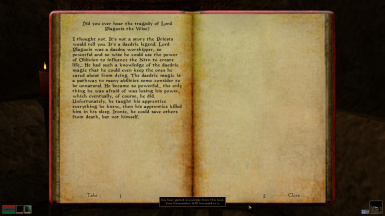 Ilgenar changed some attributes to Tragedy of Lord Plagueis the Wise: File 'clean main' description changed. Ilgenar changed some attributes to Lore elven races names: Summary changed. 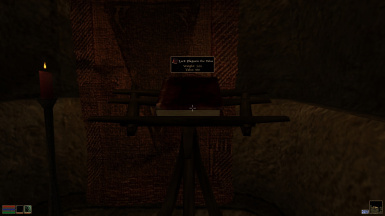 Ilgenar changed some attributes to Tragedy of Lord Plagueis the Wise: Description changed.